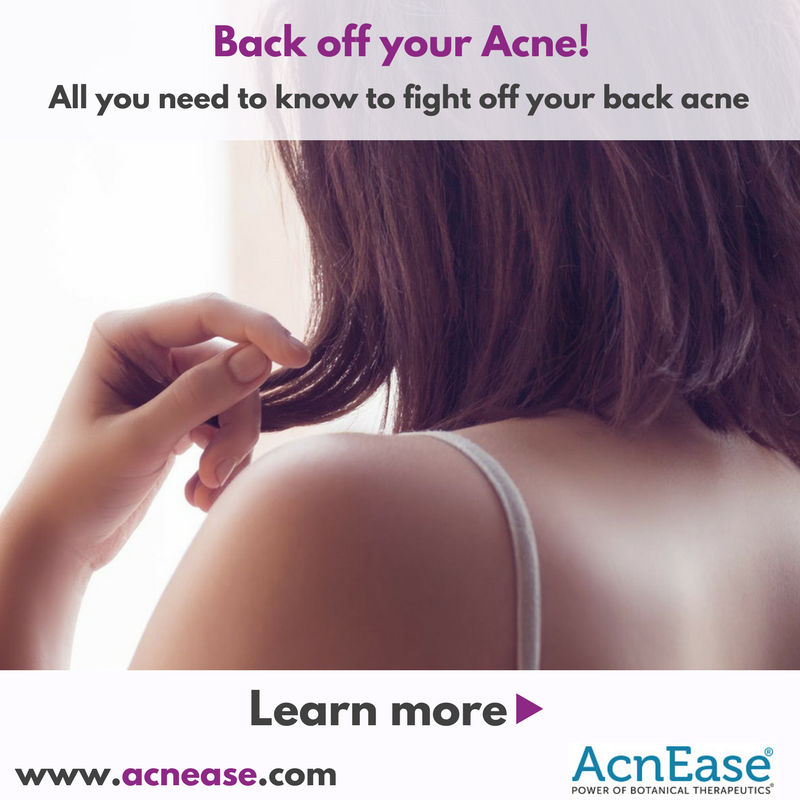 While fighting acne breakouts on your face, it’s plain unfair when it’s also on your neck, chest, back and buttocks. But did you know that it’s harder to get rid of body acne than facial acne? 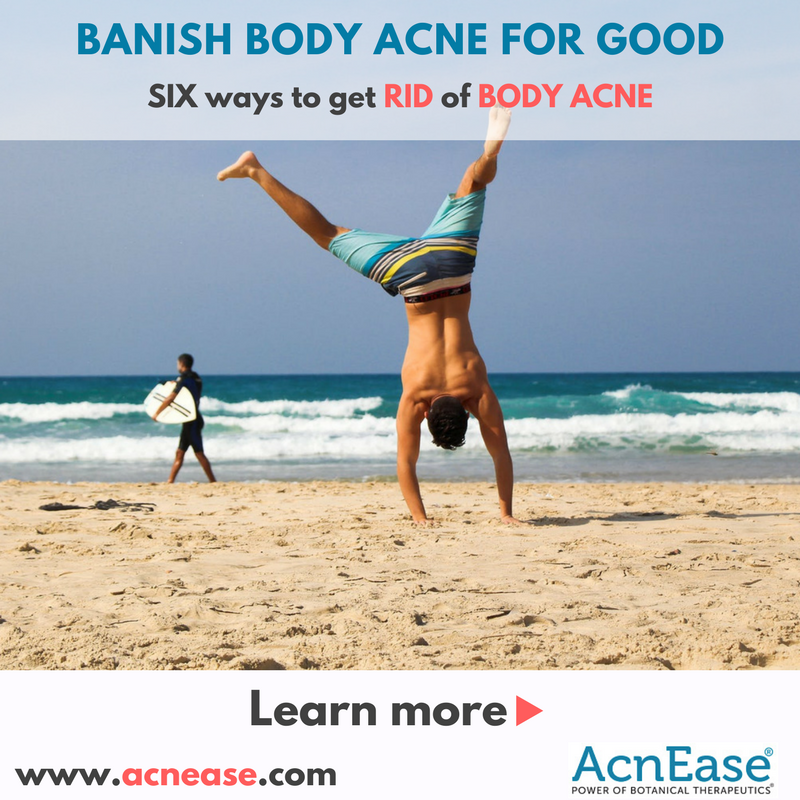 Tired of buying numerous over the counter treatments that says it helps you treat body acne, but still there are no results? Read further as you learn how to treat an outbreak on your body from the comfort of your home in no time! 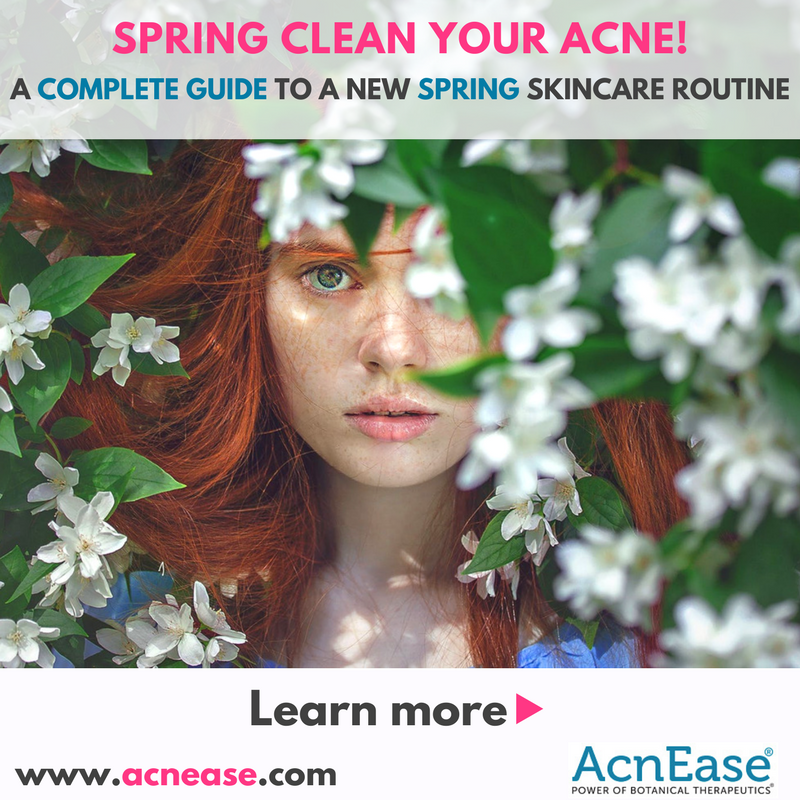 HelloSpring, and goodbye Spring acne! Spring is a season where we toss out the old to make room for the new. Your skin care regimen needs a cleansing, too! Here’s how to transition from winter to spring with fresh, fabulous skin by updating your skin-care regime with these 7 tips to start the spring season with glowing and rejuvenated skin. When you have dry skin, it is obvious to apply lotions or creams to add moisture. However, people who have acne prone skin specifically oily, assume that this application is not needed. Did you know that this is a common mistake? Moisturization is needed especially for those who use medicated creams. Excess oil and clogged pores are reasons for those acne breakouts. Not all lotions will clog your pores. 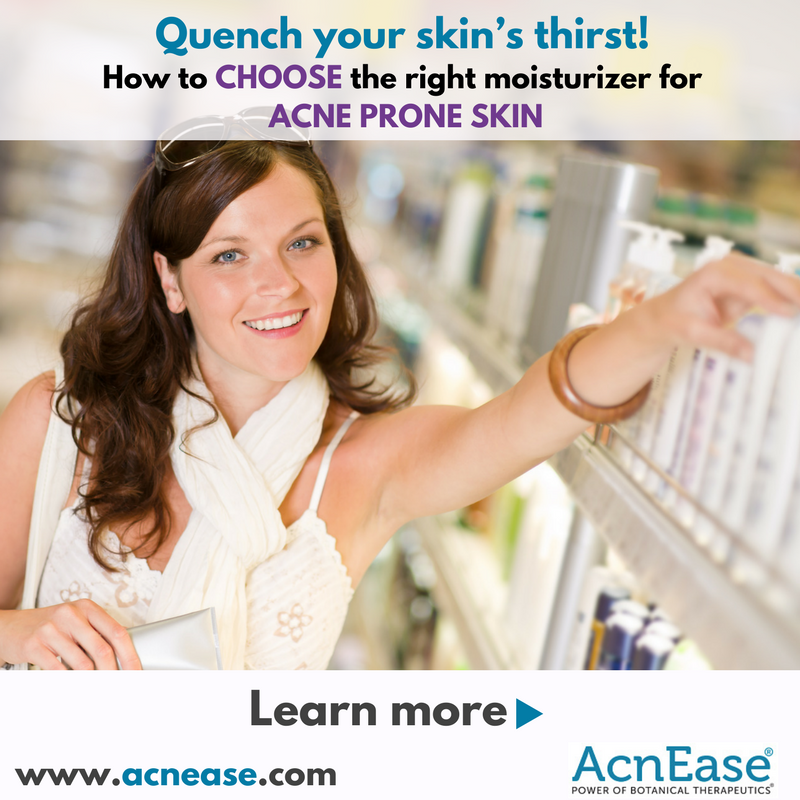 Here's a helpful guide to choosing the right skin moisturizer for your acne prone skin. It is spring, which means less coverage and your back acne might become more visible. No one wants to expose their embarrassing back acne during sundress season. But in the middle of the heat, what can you do? 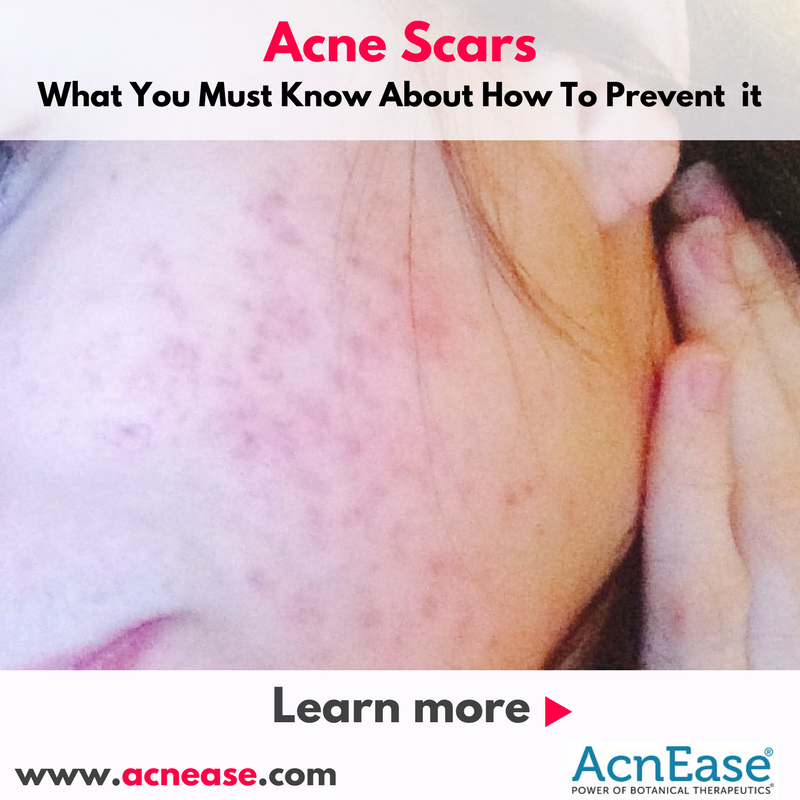 It is important to know why and how acne is formed. When pores get clogged with extra sebum and dead skin cells build up, a pimple is formed. Don’t worry! Follow our tips to fight off bacne and regain your confidence in the warm sun. Every day your skin gets coated with all sorts of bacteria, make up, dirt, dead skin and oil that is naturally produced (sebum). If your pores are clogged with a mixture of sebum and outside pollutants, the process backs up and builds up, potentially along with bacteria. The result? Whiteheads, blackheads, cysts, blemishes,scars and of course acne. 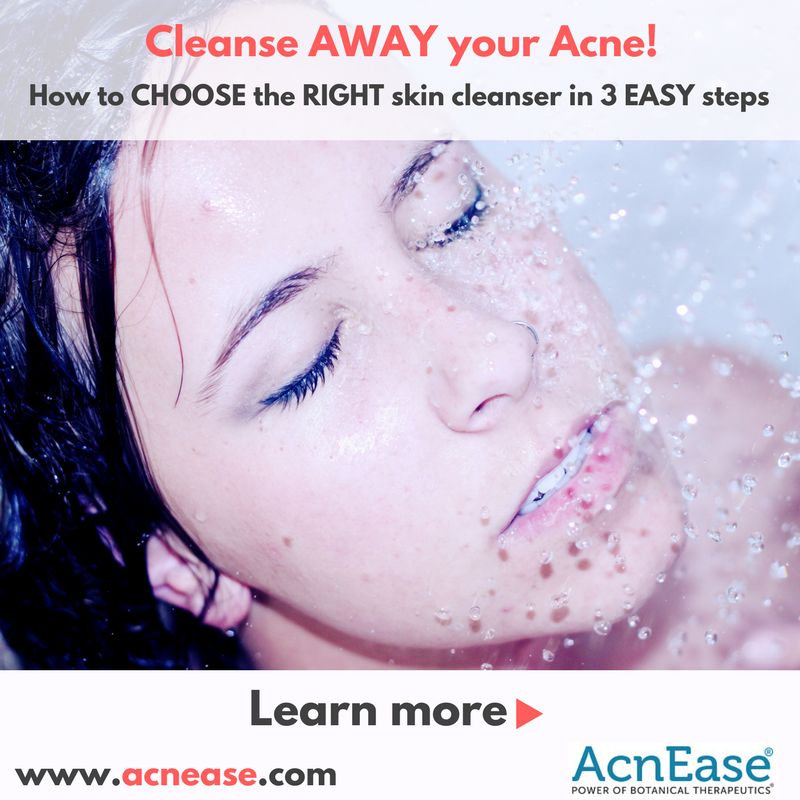 In order to help your skin fight these daily gunks, an effective cleansing routine with AcnEase, highlighting the cleanser is very important. Here's a helpful guide to choosing the right skin cleanser for your skin type. Are you tired of paying steep prices for an exfoliating treatment? Have you been lost in a pharmacy aisle finding what to purchase from a diverse number of products? We can help you to improve your skin at home and give you a look like you just came out of a spa! Are you interested in knowing more, keep reading. By using natural DIY facial masks at home, you can limit the everyday bacteria, pollutants and other infections that may settle on your delicate skin. 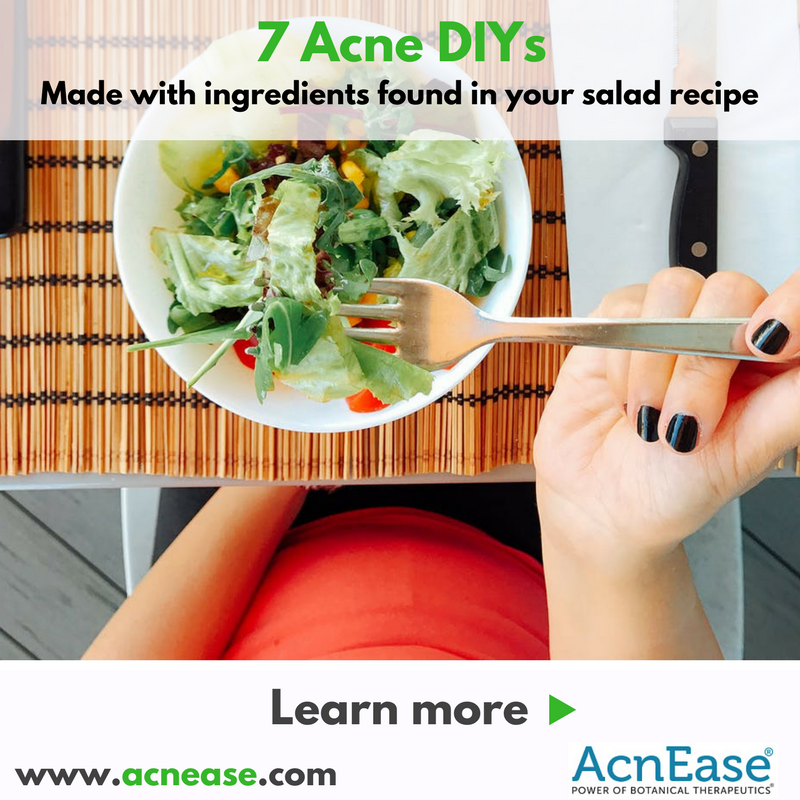 You cannot simply rely on DIYs to help fight those gunks, AcnEase is your solution of getting rid of those existing and future break outs! 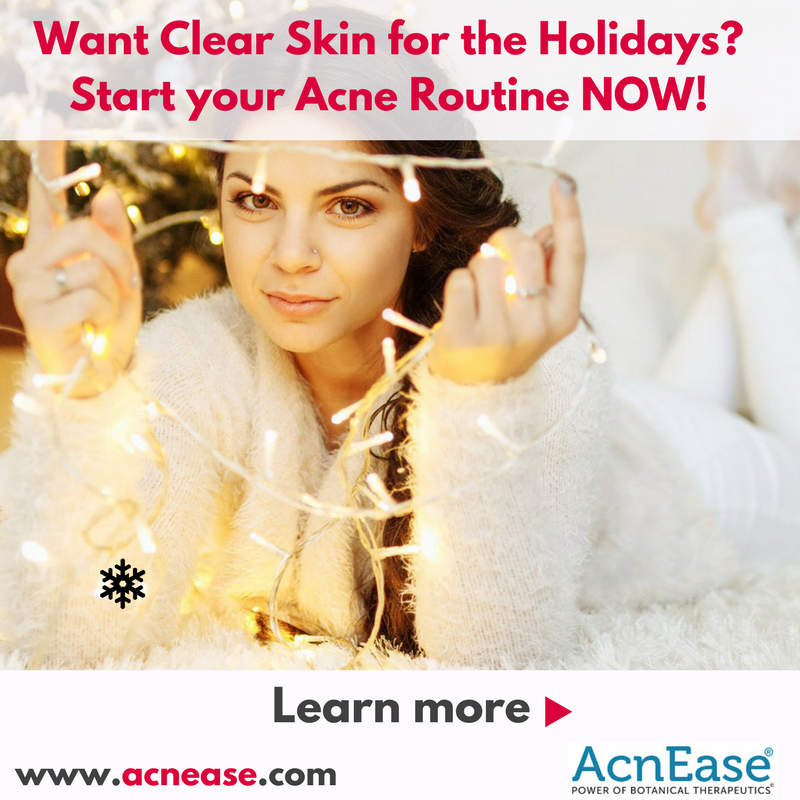 AcnEase®, an all botanical and clinically tested acne treatment that is safe for everyone regardless of race, background, gender, age or whatever stage in your hormonal cycle. Let us dig in! Supermarkets and stores are currently shelving delicious chocolates, breathtaking flowers, colourful diverse candy and acne? There has been a long believed acne myth which states that sugar is the cause of acne. Is this true? Should you save your skin by passing all of this goodness due this special holiday? Acne is caused by the over production of oil, irregular shedding of dead skin cells and bacteria build up within the skin. However, valentine’s candy such as chocolate is a variable that can help to trigger those pesky break outs - it is not the cause. 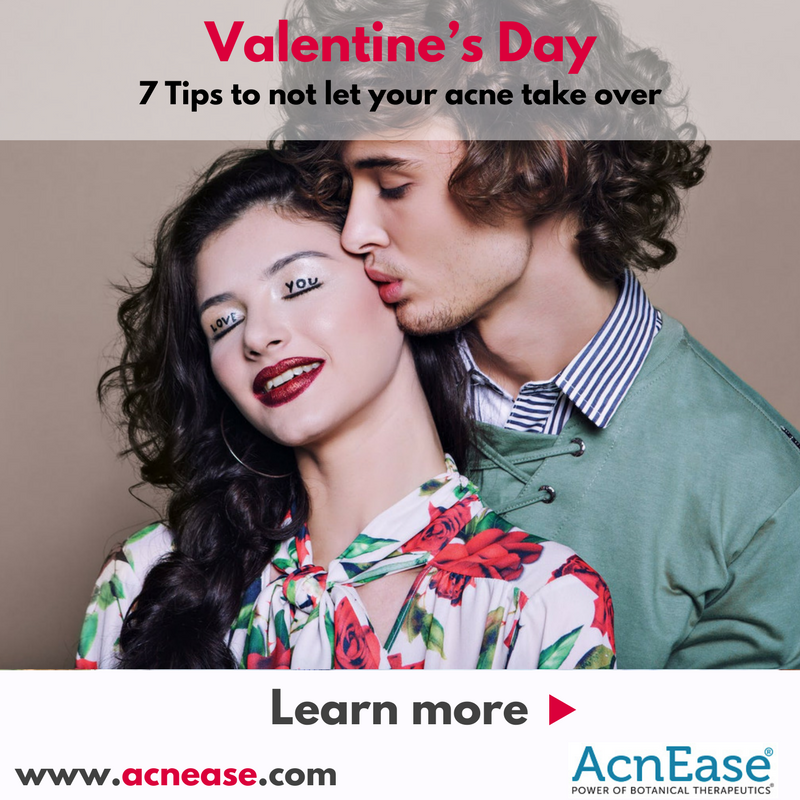 Follow this guide of seven tips to love your skin more this Valentine’s Day with a great in combination with our specifically formulated body acne treatment with any other AcnEase treatment. “You’re pregnant!” he exclaimed. It’s wonderful news to soon be a mother. But some moms tend to encounter skin problems. Acne is experienced by many women during their pregnancy’s first and second trimesters. Why does this happen you may ask? Blame it on the increase in hormones called androgens. The increase in androgens can cause the overproduction of sebum on the skin. This oil will clog pores leading to bacteria, inflammation and those pesky breakouts. Not only do you have to deal with the overproduction, but finding safe prescriptions and over-the-counter treatments to avoid birth defects. Do not stress! Instead, getting to the root cause of your acne and preventing it from happening will save you a lot of time and money in the end. Not to mention, since we know that the origin of acne is internal, it makes sense to treat it internally, right? 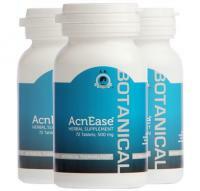 AcnEase will ease your mind with tackling current and potential breakouts! 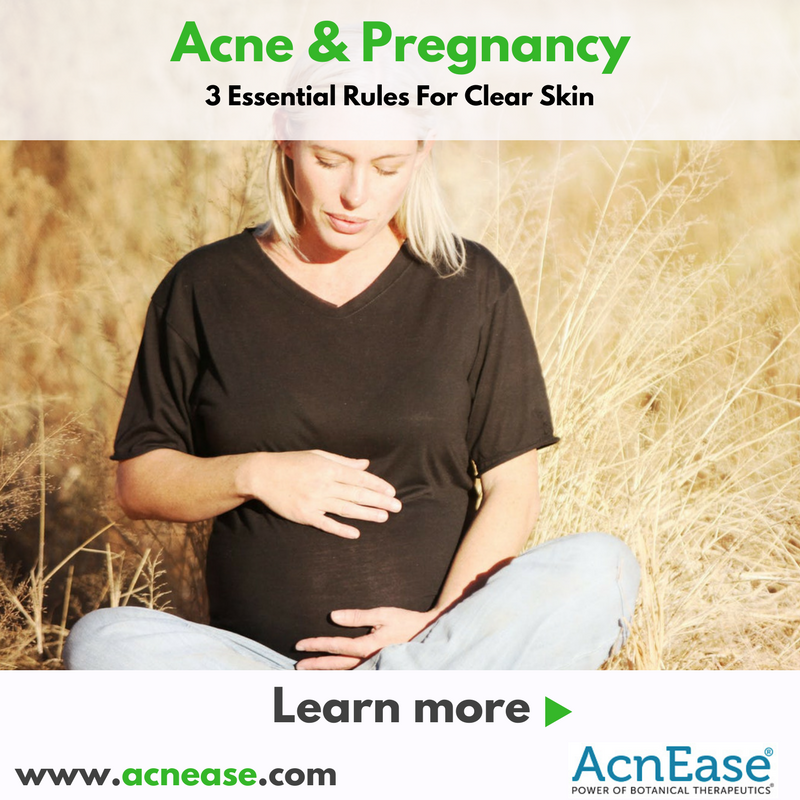 Here is information about pregnancy acne that can help keep you and your unborn baby safe. 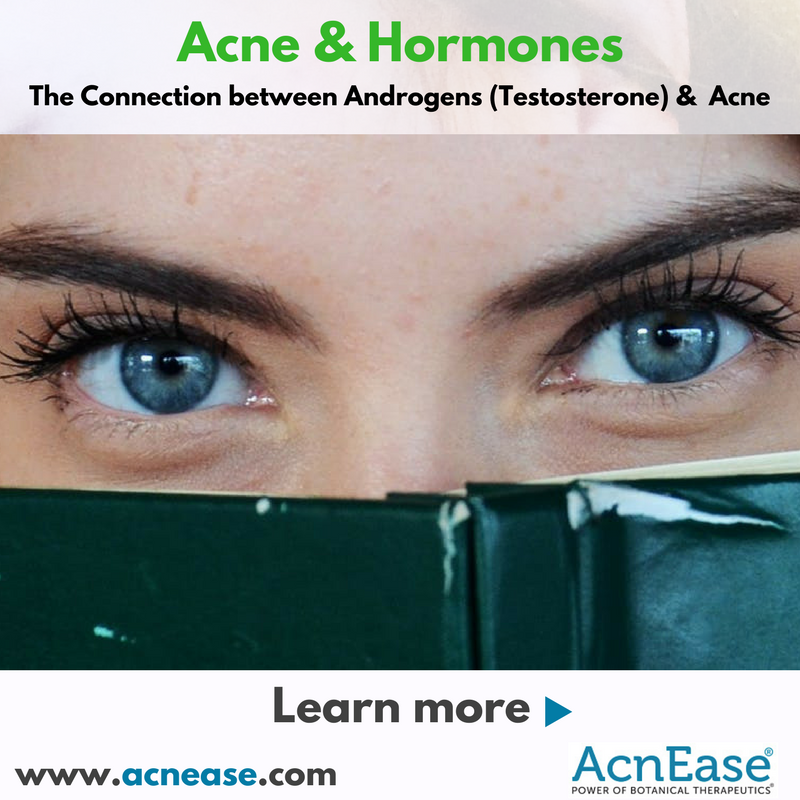 Most people know that there is some form of relationship between hormone levels and acne. Women often experience acne breakouts before and during their menstrual cycle or when they stop taking oral contraceptives. Men during puberty or those who may take anabolic steroids know about acne breakouts as well. The best way to understand the relationship between hormone levels and acne is to understand what are the primary causes of acne and how acne blemishes form. The Cause of Acne Scarring. Acne scars are most often the product of an inflamed lesion, such as a papule, pustule, or cyst. Inflamed blemishes occur when the follicle, or pore, becomes engorged with excess oil, dead skin cells, and bacteria. The pore swells, causing a break in the follicle wall. Your solution to feeling better, gaining energy or perhaps improving your appearance is exercise. 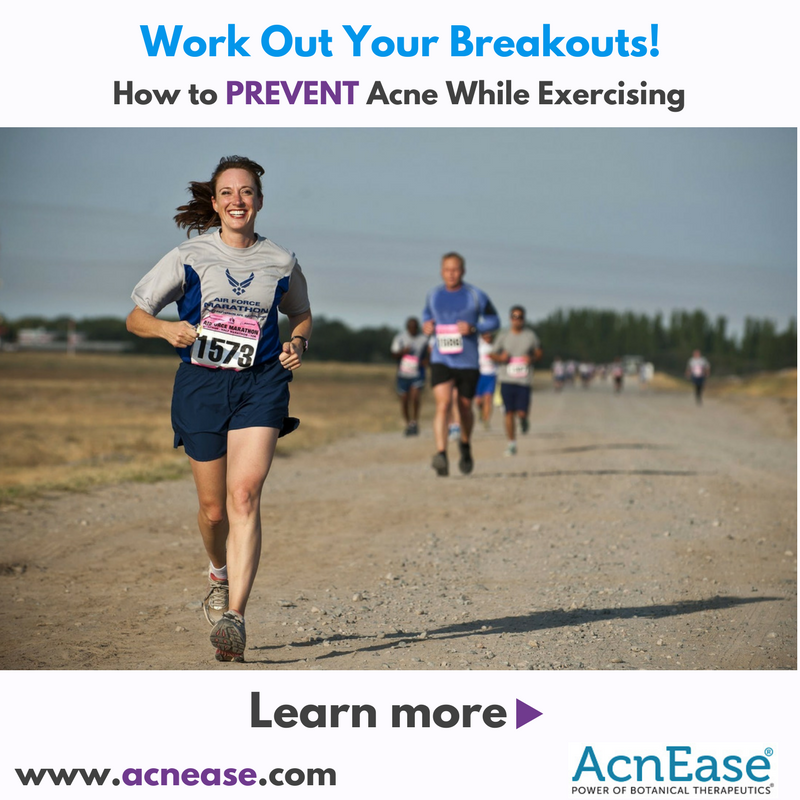 However, you can’t seem to work out those pesky post-workout breakouts and wondering what’s the connection between exercise and acne. Exercising helps increase in the circulation of blood and nutrients to the skin, encouraging skin repair and creating a natural healthy glow. It also reduces stress levels, which in turn decreases fine lines and wrinkles. This all sounds good, but for people with acne exercising may also bring more breakouts. How disappointing to then working so hard, only to breakout afterward. But you don’t have to stop exercising, here’s what you should do to tackle this obstacle. 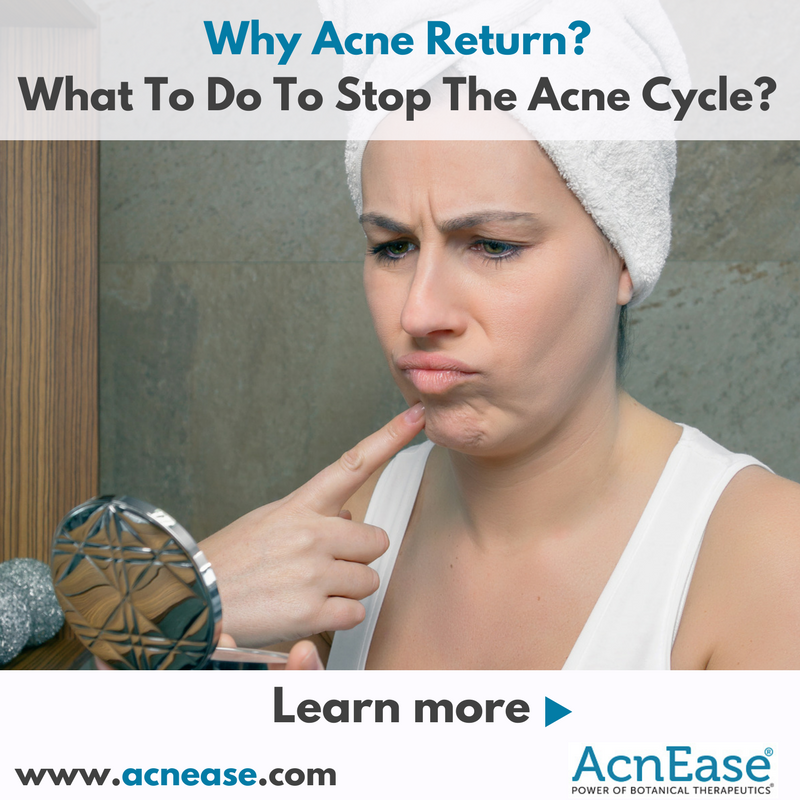 Many acne sufferers are distraught not only by the fact that they get acne and by a difficult process of getting rid of unsightly pimples, blackheads, whiteheads or cysts, but also because even after they clear their skin - acne often return. Want Clear Skin for the Holidays? Start your Acne Routine NOW! We are a month away from the best time of year, Christmas! But what does this mean for people with acne prone skin? Will you survive all the gluttonous feasts, cookies and milk, Christmas parties, or at least your dream of clear glowing skin? 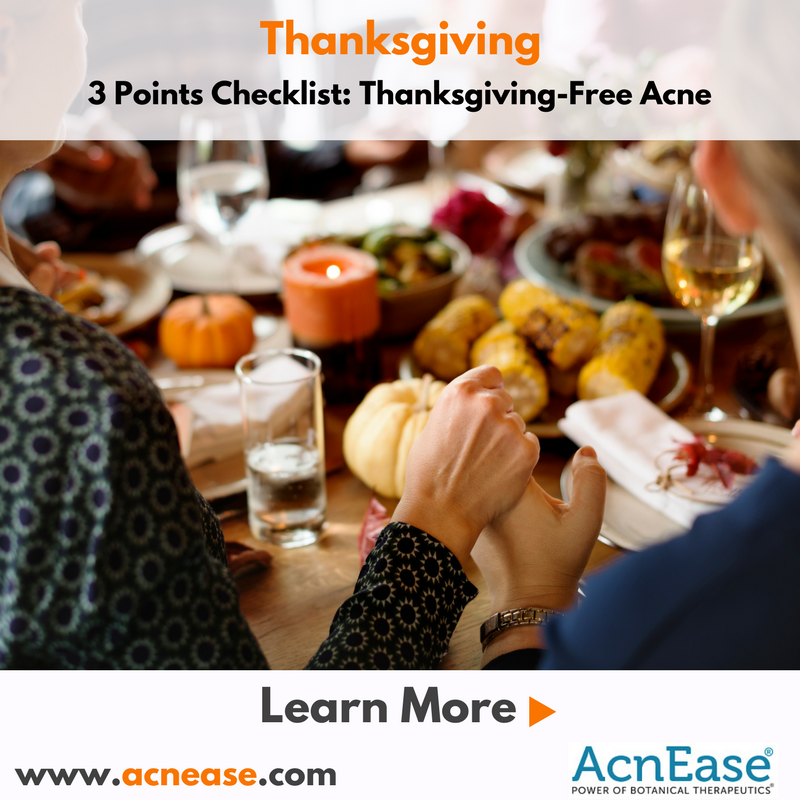 Stop researching and continue reading as we have chosen 5 tips to help you adjust your acne regimen for clear glowing skin during the holidays. As we are still in autumn and winter is just around the corner, temperatures are decreasing day by day while acne is increasingly heating up. 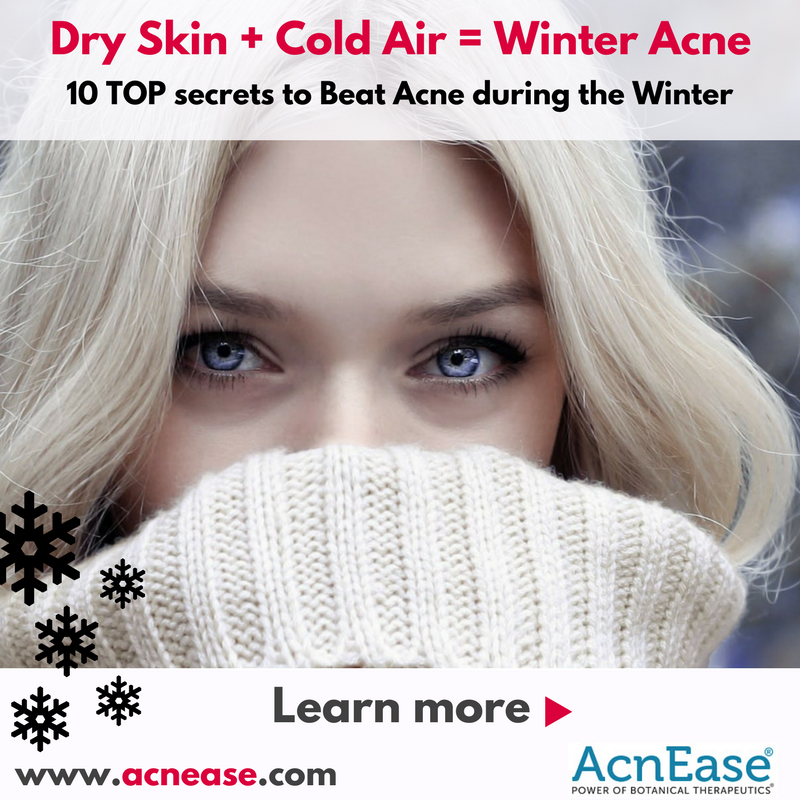 People who struggle with acne may experience flare-ups more frequently, and sufferers of eczema or rosacea may experience more intense symptoms such as itchy skin and redness in dry and cold weather. This is why we think your skin may require a little extra care. With Thanksgiving being just a few days away, our schedules become hectic with traveling to our nearby families, grocery shopping and decorating. Let’s not get distracted by this holiday’s baked turkey, bread stuffing, potatoes, cranberries and the delicious pumpkin pie. Not only will the food be present but those flashing cameras with Facebook posts as well! Want to be photo-ready? You are at the right place!